Good morning, FitnessRx Women! Today we are going to get an intense hamstring workout in. 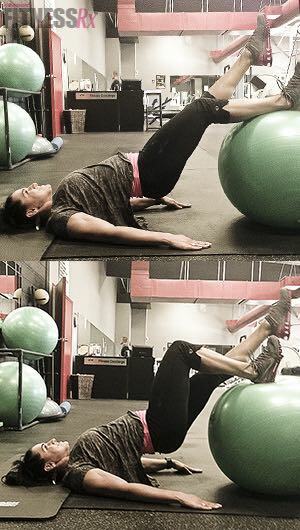 By following these two exercises, performing 7 sets each, your hamstrings will be smoked! Hamstring development is so important for a balanced leg and symmetrical physique. Make sure to stretch, foam roll and get regular soft tissue work done to avoid injury and increase healthy muscular development!